#FM International #South African Facilities Management Association – @Informal Blog for professionals Facility Management. The South African Facilities Management Association is a self sustaining body recognised locally and internationally for its meaningful role in the South African Facilities Management Community. SAFMA defines Facilities Management as “an enabler of sustainable enterprise performance through the whole life management of productive workplaces and effective business support services”. The members of SAFMA enjoy the benefits of sharing expertise with other facilities management professionals in South Africa and internationally. 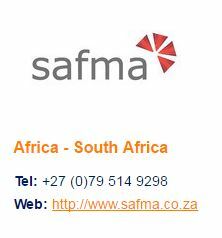 SAFMA offers it’s members many benefits including an advisory service, networking events, establishing contacts overseas, keeping uptodate on local and international facilities management trends. 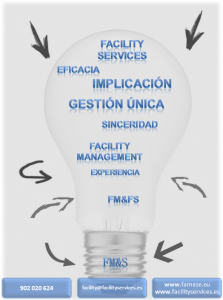 The British Institute of Facilities Management (BIFM) definition is “Facilities Management is the integration of multi-disciplinary activities within the built environment and the management of their impact upon people and the workplace”.